In most cases, modern sporting rifles chambered in .308 have a larger receiver than the standard AR-15. 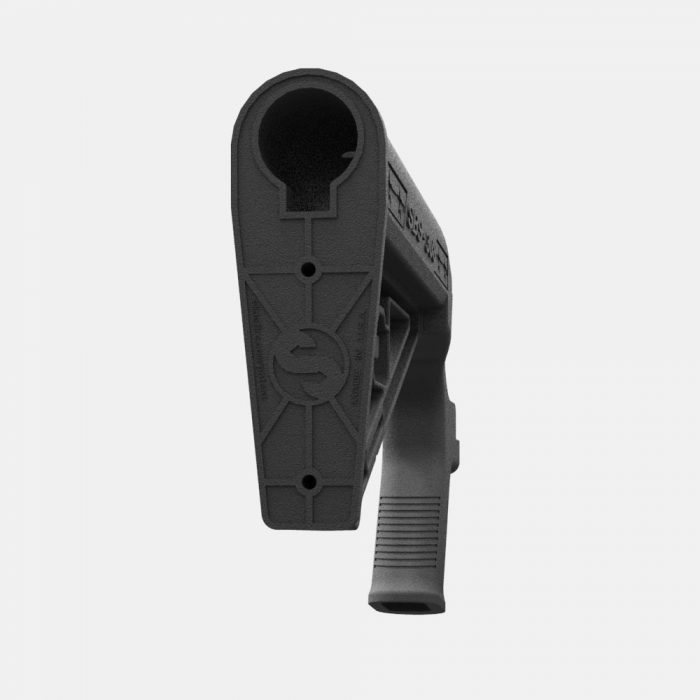 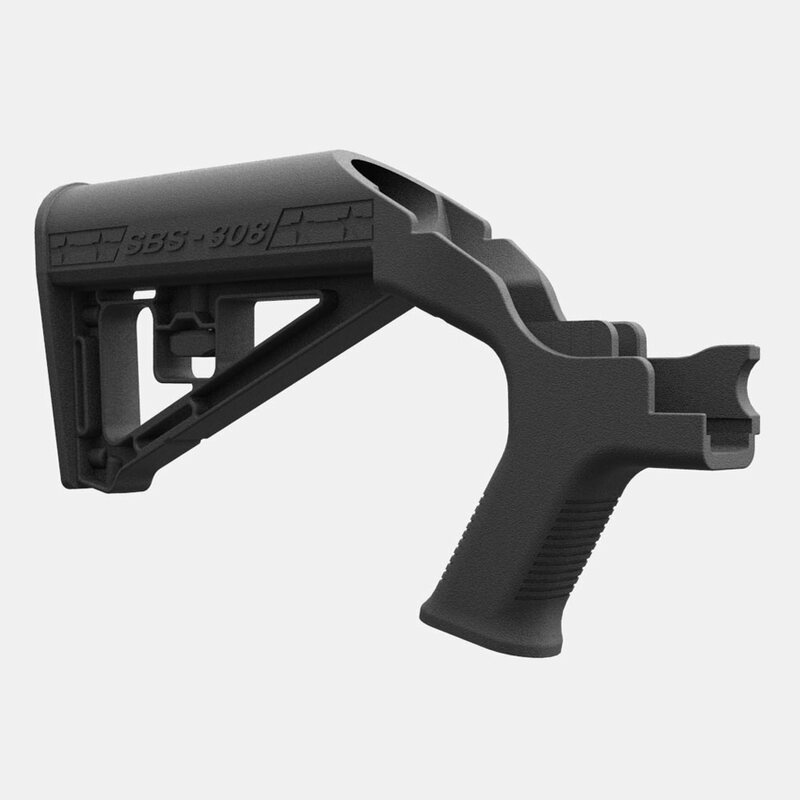 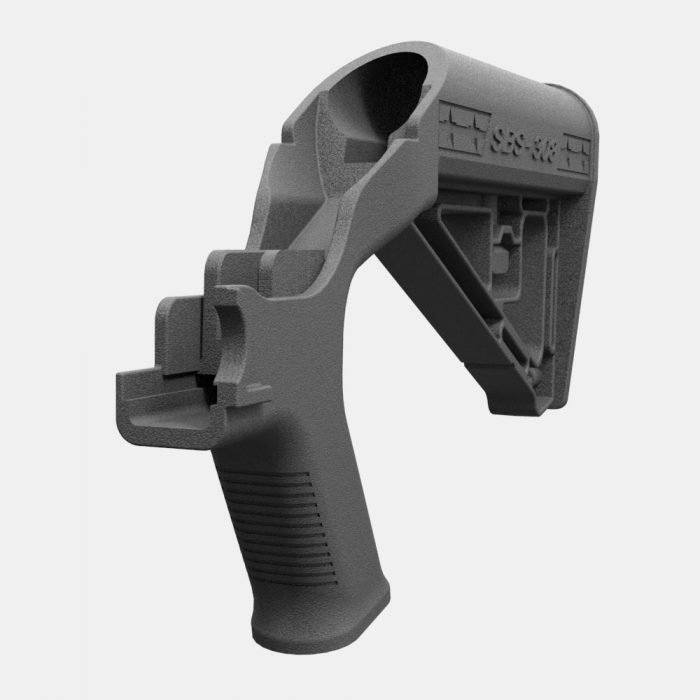 Unfortunately, that means that our SSAR-15 stocks typically aren’t cross-compatible. 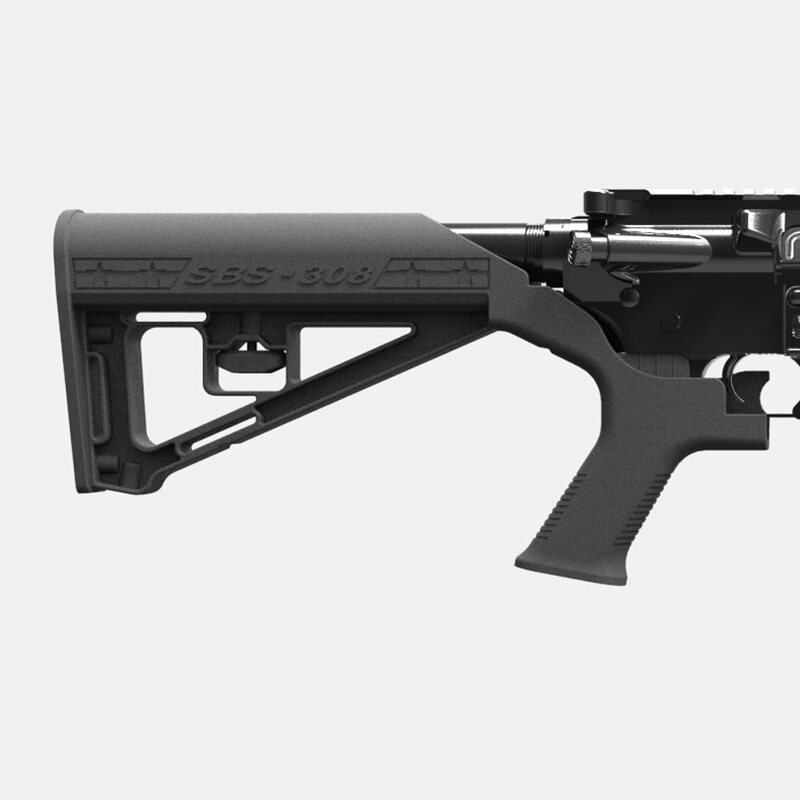 Luckily, we now offer the SBS-308® stock so you can enjoy the same rapid-fire fun with your larger ARs! The SBS-308® offers the same tactical style as our SSAR-15® SBS, but features a sturdier construction to better withstand the more intense recoil of the .308 round. 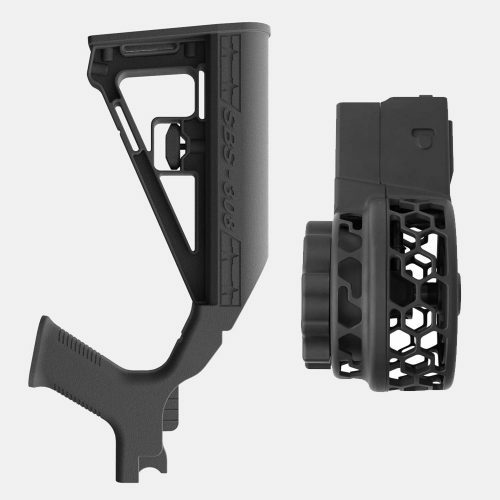 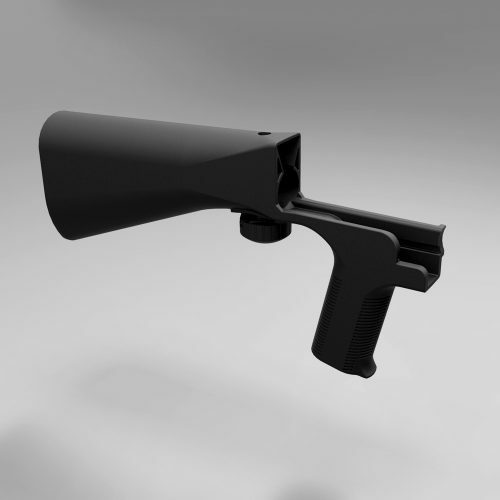 *Only compatible with rifles equipped for a mil-spec, adjustable stock. 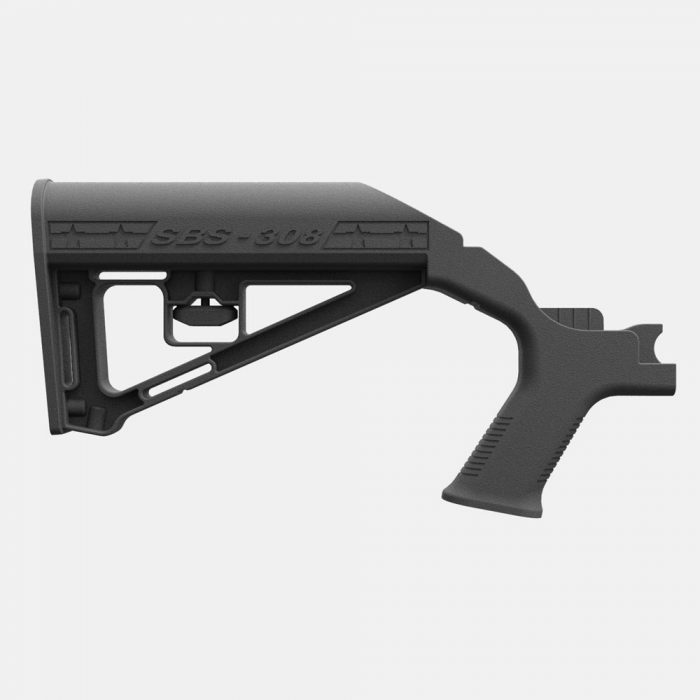 Rifles with a fixed stock or commercial tube will need our 308 Conversion Kit. 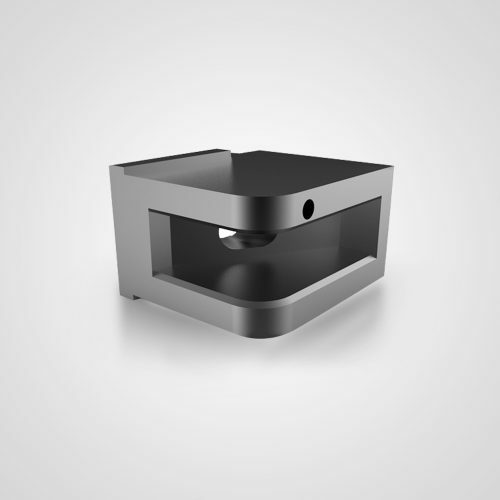 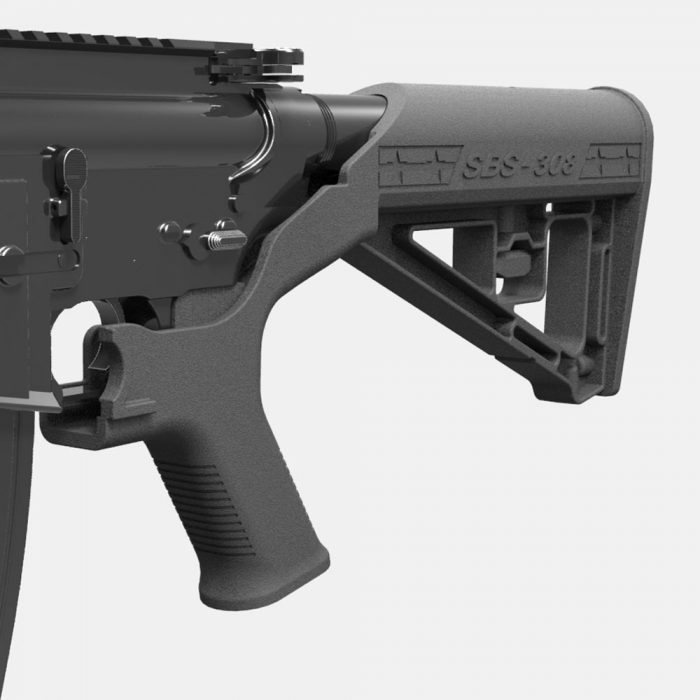 *There is no standard design for the .308 ARs, so unforeseen compatibility issues are possible. 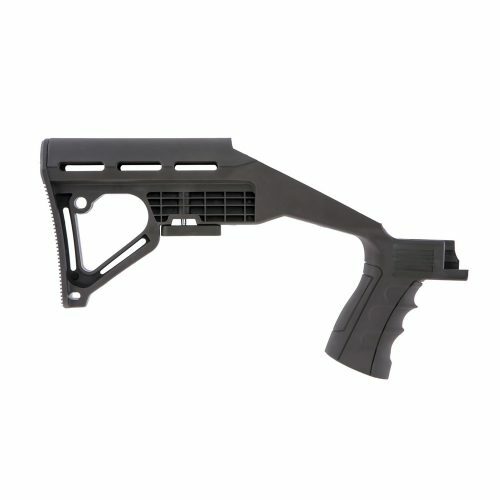 Fixed stock models will need conversion to carbine receiver extension.